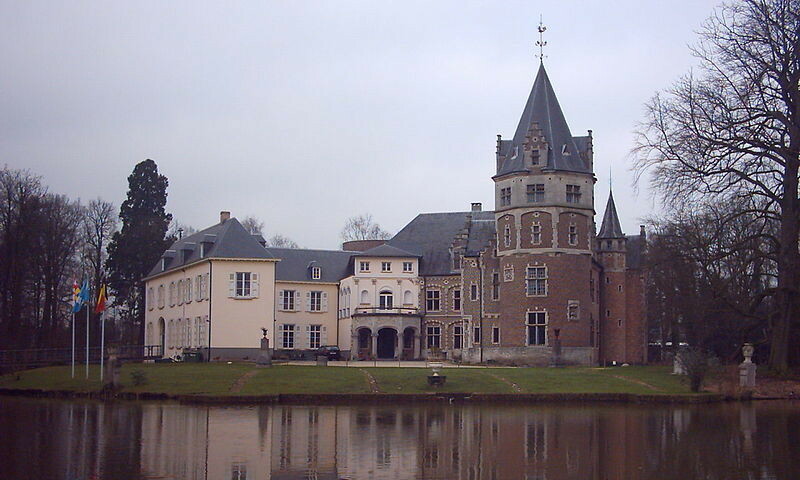 Renesse Castle was first built by Willem van Berchem between 1431 and 1464. Nothing remains of this original castle, and the only remaining visible vestiges are the donjon which now is the articulation point of the castle. In 1542, the village of Oostmalle and most of the castle were burned to ashes by troops led by Maarten van Rossum. A new castle was built after the destruction of the original three years later. Until the castle became property of the village Oostmalle in 1983, it was owned by only three families since the Middle Ages - the Berchems, the Hamals, the Renesses and for a short period by du Bus. The castle is now being used as a museum, for cultural activities and concerts.